We offer an array of hair products within our salon, we believe in the brands we carry and use them during your hair service appointment. Did you know that the products we use and offer for resale are cruelty free? We are firm believers and supporters of cruelty free hair products, our environment benefits from this as well as you. Say no to animal testing and yes to non-toxic hair products and no more testing on innocent animals. Additionally, we offer these hair products for resale. 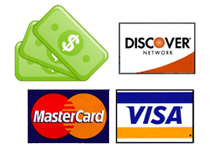 Do not see a brand you are interested in? Please inquire as we are always on the cutting edge and open to ordering what new hair product brands are available for our clients. ABBA Hair Care products offer an extremely clean, ultra-fresh and soothing experiment using 100 percent ingredients that are vegan. 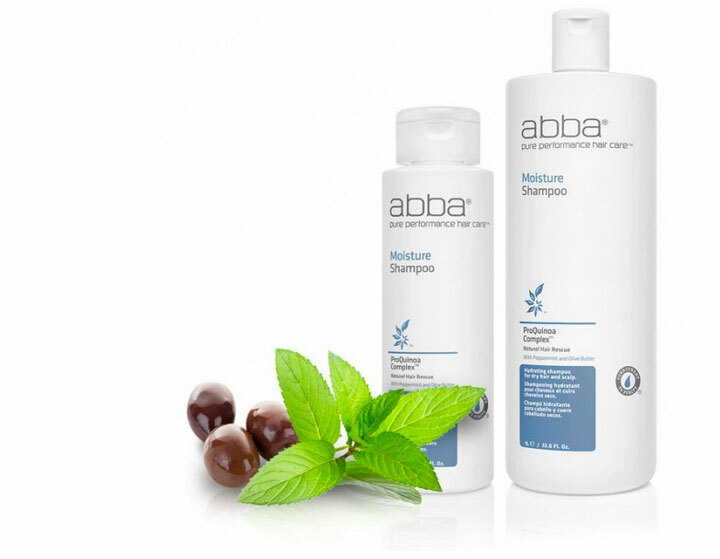 Since the 1980s, Abba Pure Performance Hair Care have magnificently unlocked the “spirit of the plant” by combining and blending different types of fruits, spices and herbs, fragrances of flowers, and even stems of plants to make an ultra soothing and aromatic combination of shampoos, conditioners, treatments, styling products and many other types of body therapies. Only found in independent hair salons, like us Boardroom Hair here in Atlanta GA. aquage products are innovative as they blend healing benefits of sea botanicals in each of their hair products for ultimate nourishment and care for your hair. Coconut oil is the primary ingredient in all Framesi products, leaving hair with superior sheen, moisture and luster. Framesi combines unmatched formulation expertise with nature’s most healing, beneficial ingredients to create Framesi Hair Treatment line, a collection of product-based programs that offer superior solutions to repair scalp and hair problems. Get inspired by a holistic color system that gives you unlimited possibilities. From high-performance permanent color to gentle tonings you get everything for beautiful and easy to create color results. Just the way our clients love it. 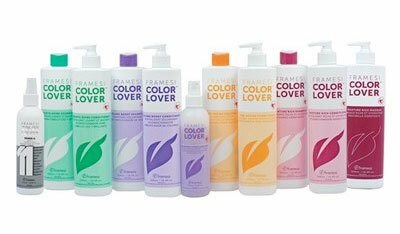 Hair color without ammonia, without ammonia-odor. Loving your hair, believing in excellence and truly embracing your passion for beautiful hair is our commitment to you! For blonde clients who demand perfectly conditioned, healthy looking hair, Goldwell offers SilkLift, a revolutionary new product that combines powerful high-performance lightener with unique conditioning serum for silky hair with a shine that lasts. The SilkLift Lightening System features two formulas tailored to meet your desired level of lightening. Choose between strong lifting, up to 7 levels, or gentle lifting, up to 5 levels. Throughout the lightening process, your hair remains richly conditioned wrapped in cream developers. Goldwell Silklift lightener is invaluable for lightening hair previously color treated or lightened. Goldwell ColorLock Serum for blonde & highlighted hair works to immediately intensify and lock in color while providing regenerative haircare. The Goldwell ColorLock Serum is specifically designed for coarse and thick color treated hair that needs that extra protection. The serum instantly locks in color, amplifies color brilliance and provides nourishing care. The ColorChromaComplex with rich Raspberry Seed Oil, UV-Filter, and Instant Microfluid Technology. Joico multi-action formulas feature megadoses of our revolutionary Bio-Advanced Peptide™ and Quadramine® complexes—the most powerful reconstructive technologies known to hair—to repair and strengthen hair precisely where it needs it, when it needs it. 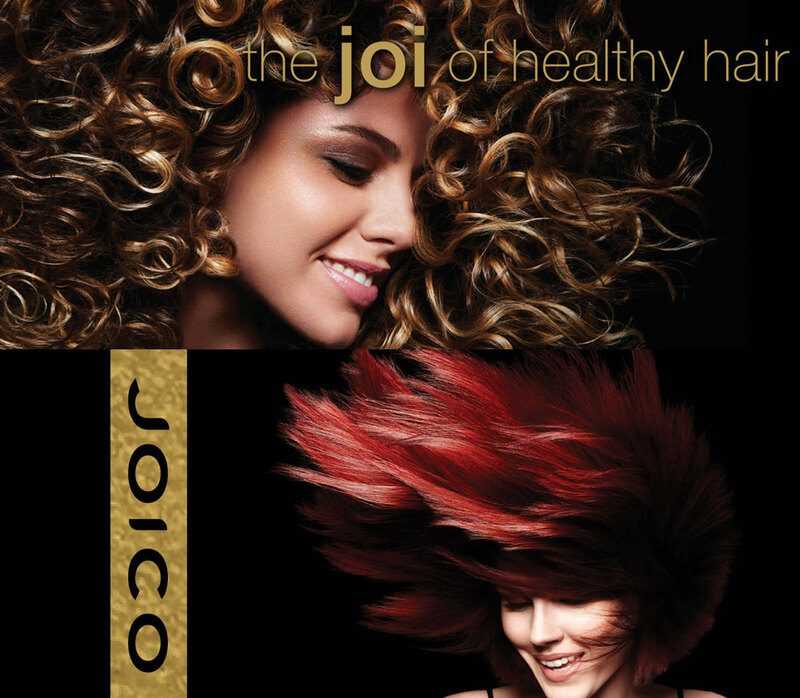 Joico hair care products give you salon gorgeous hair. 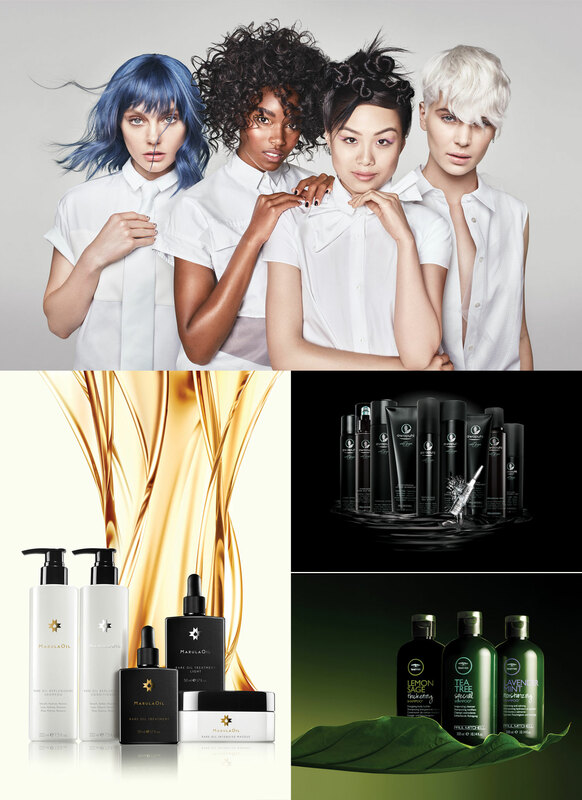 Delivering the best of today’s technology and products for today’s styles, you will love everything Joico. As much as we do not want to admit it, thinning of our hair may occur as we mature (never get older, just refined). 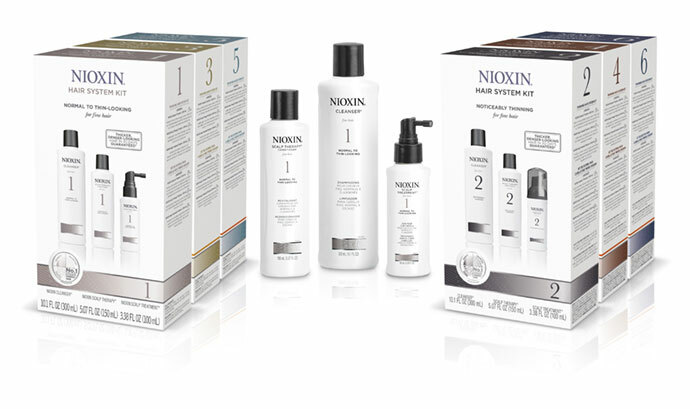 The Nioxin product line is a customized answer for thinning hair. Not sure where to begin and how? Please do not hesitate to ask us. A miracle treatment that allows your stylist to push the boundaries of your hair color dreams without compromising the integrity of your hair. 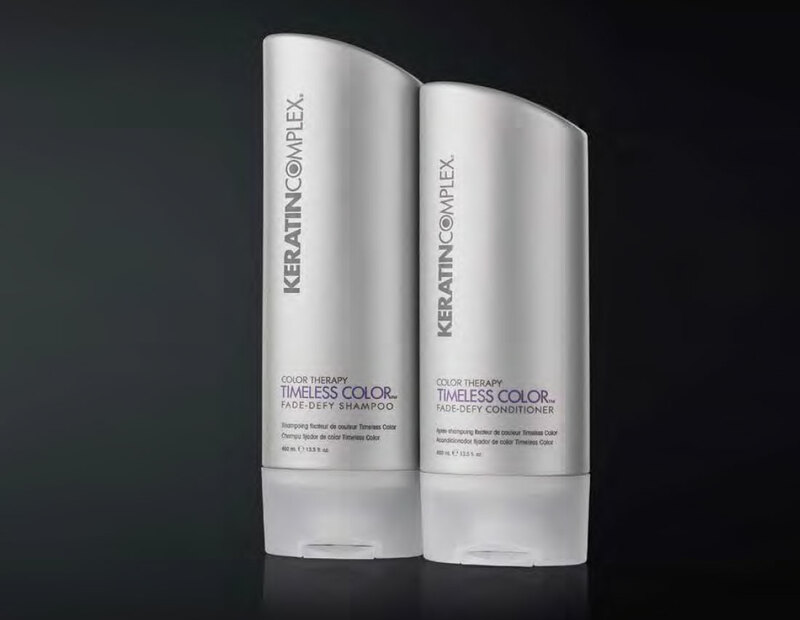 Olaplex is a new technology that allows your hair to accept chemical changes while eliminating damage. Olaplex’s formula will protect and strengthen your hair while creating a vibrant long lasting color! Olaplex is also a bond multiplier, which you can add to a highlight or color service. 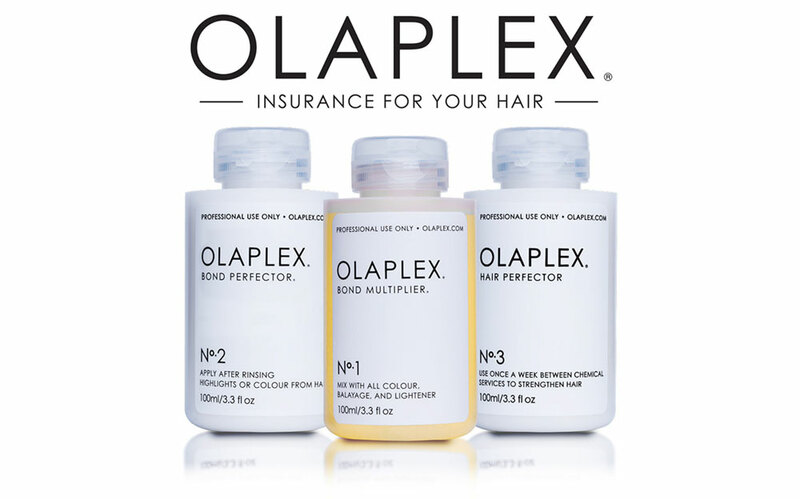 Olaplex is free of silicone or oils, and links broken bonds in the hair during and after chemical services making them stronger than they were before. This helps eliminate breakage during and after a hair color service. Paul Mitchell products have been in existence since 1980’s, it is with this longevity that they are able to provide robust knowledge and experience. As we have become more environmentally aware as well as cruelty against animals, Paul Mitchell took the stance to be friendly to our planet and show compassion and kindness to animals. Not only are they making the world beautiful, their products will make you (even more) beautiful (if that is possible). We now offer three superior specialized and innovate products offered by the Paul Mitchell family. A RARE DIFFERENCE. Introducing luxury hair care that harnesses the power of RARE, NATURAL MARULA OIL. Wild-harvested in Africa, the oil is COLD-PRESSED to preserve its superior quality and nutrients. Microencapsulated marula oil uses TIME-RELEASE TECHNOLOGY to nourish and hydrate hair throughout the day. The positively charged MARULASPHERES adhere to negatively charged damage sites and bond to hair like a magnet, delivering FRESH BURSTS OF MARULA OIL every time you touch, style or brush your hair. Whereas other oils would simply rinse away, washing most of their benefits down the drain, MarulaSpheres continue to provide MAXIMUM NUTRIENTS AND HYDRATION for noticeably healthy, shiny hair. Brought to you by Paul Mitchell, contains lavender, mint and lemon natural extracts. 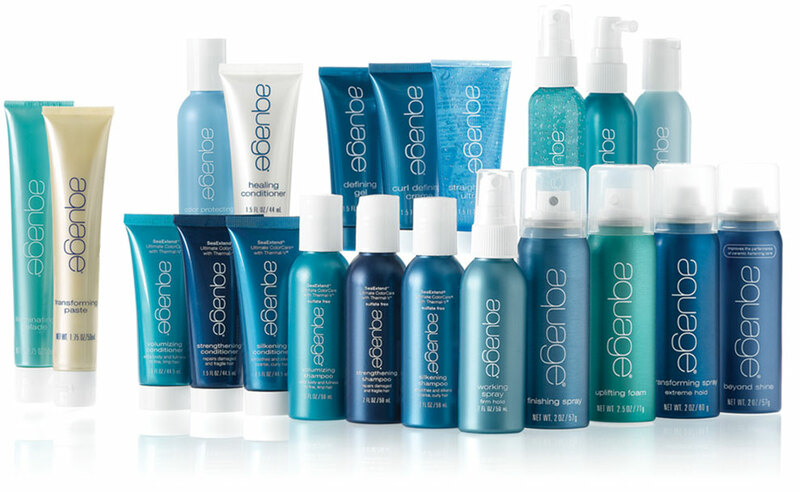 With the use of these products, your hair will become thicker and fuller with natural elements. Not convinced? Ask us to give you a demo during your salon visit. Awapuhi wild ginger, brought to you by Paul Mitchell is harvested from Paul Mitchell’s sustainable solar powered farm in Hawaii, the product line of Awapuhi Wild Ginger Keratriplex, is an intensive hair treatment providing maximum hair repair. Here at Boardroom Hair Salon, we are very excited to add this vitamin enriched product to our line. Pravana has an ancient Sanskrit meaning of “the source of all things” It all begins with ourselves. Pravana products are a unique hybrid of European artistry, ancient Mayan natural botanicals and innovation of American technology. The end result…a global fusion of excellence. Sleek, smooth, manageable hair is now possible without risk. Achieve perfect hair effortlessly with the Perfection SmoothOut. Perfection SmoothOut is a new patent-pending innovation that instantly and safely transforms coarse, frizzy, hair to smooth and superbly shiny with results lasting 8-12 weeks. Perfection SmoothOut employs a proprietary nano-amino acid complex that virtually alters the internal textural memory of the hair fiber to transform it to a smoother, frizz-free state.Why stop at great, when you can have Perfection? Boardroom Hairstylists is proud to offer Pravana Perfection to our clients. As expert Pravana Perfection specialists, we strive to deliver the best products and services in the Atlanta, GA area. Our decision to offer Pravana Perfection to our valued customers is part of this commitment. 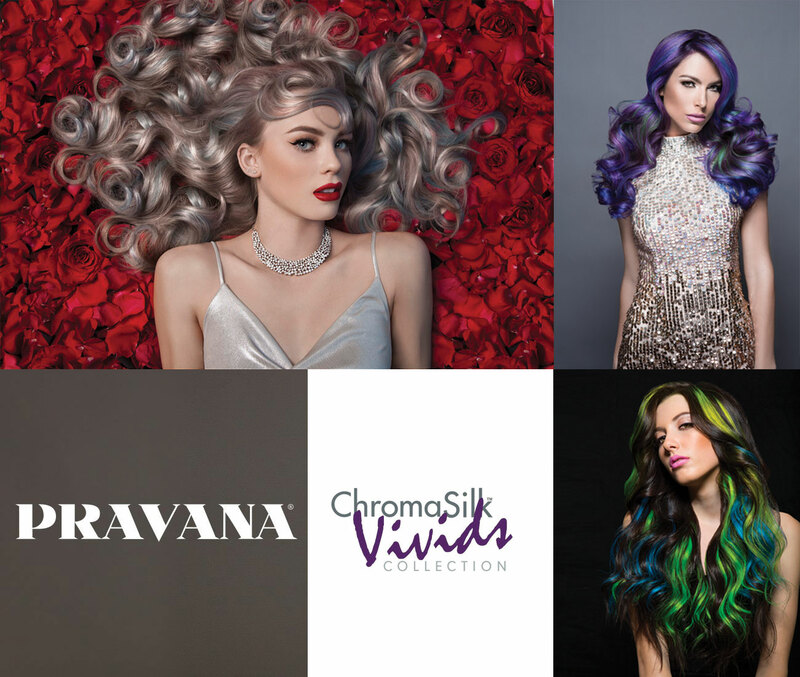 Boardroom Hairstylists is also proud to carry the amazing Pravana ChromaSilk, VIVIDS, color lines and NEVO color care. PRAVANA’s Award Winning VIVIDS Collection is the creative- color category leader. ChromaSilk VIVIDS imparts long-lasting, rich creative color with brilliant shine. With more than 25 inter-mixable shades to choose from, the VIVIDS Collection offers our Boardroom Hairstylists complete creative control with an infinite color palette. VIVIDS Color Protect aftercare provides all the essential tools to preserve color vitality and vibrancy like no other product available. Specifically formulated to work with the very special cationic dye system employed in VIVIDS and PASTEL colors, VIVIDS Color Protect aftercare works to ensure long-lasting, bright color. Derived by “The Perfect Formula” we call Drops of the Amazon, the NEVO Collection is fortified from exotic ingredients including Mulatiero Extract and Babassu and Brazilian Nut oils rooted in the Amazon jungle, and which have never been used in hair care before. This elixir is enriched with pure, hydrolyzed quinoa and soy protein, delivering long-lasting inner strength, and outer beauty. 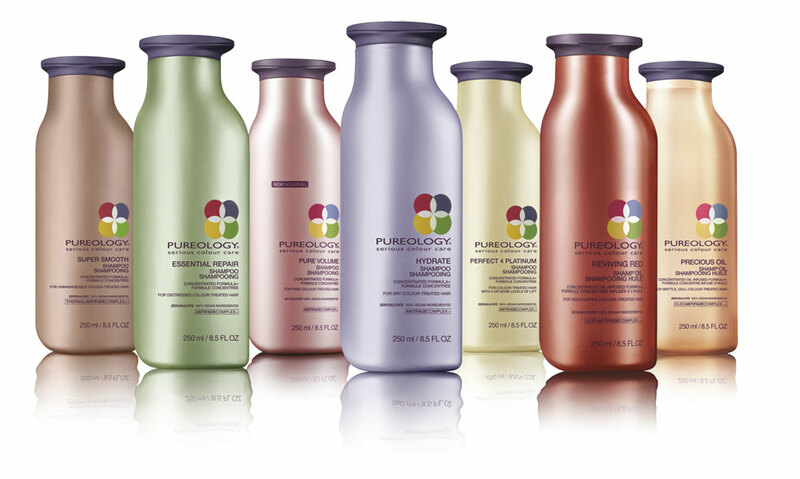 Pureology hair products are free of sulfates, leaving hair soft, shiny, and healthy. Who can resist hair that is soft, shining and healthy? We know we can’t and we are certain neither can you. Give Pureology hair products a try today. 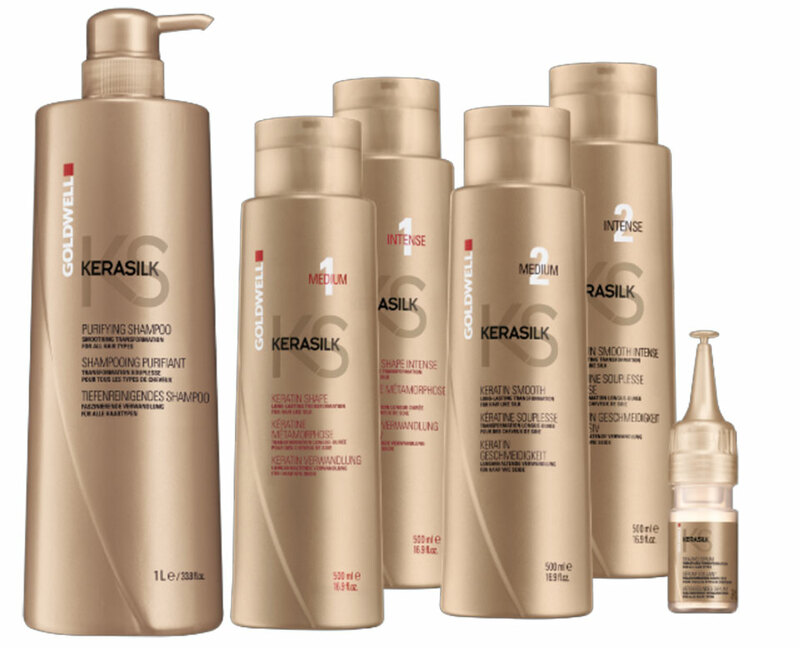 Ask one of our stylists to help match the correct product for your hair. Woody’s quality grooming use all natural herbal ingredients, sea based organics and natural proteins to nourish and protect your hair and skin. Men will enjoy products made especially for men!